That first song is fantastic! Love the beats! Well, since it's free...I may give it a try. Wow, a buffet of visuals and sounds. Yeah I choose not to listen to the one that you said was glitchy, I don't like that sound at all. Also, the Mord Fustang dl is a complete. Booya! Any chance the redhead's free? Hot! Is that supposed to be Lina? 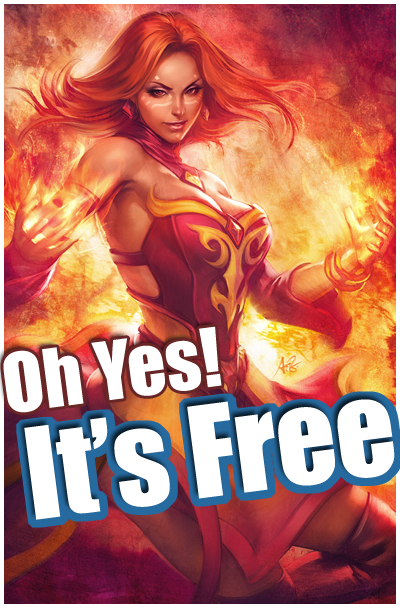 oh yes, you had me at free!! Awesome music! I loved the Mord Fustang song. So euphoric :) +followed!